As you accumulate wealth and financial assets, it’s essential to protect what you have earned and saved. Putting a financial strategy in place that reflects your legacy goals can help protect your assets from unnecessary loss through taxation or misfortune. A POA for Property is a legal document, signed by you, giving one or more persons the authority to manage your financial affairs for you, if you cannot do so yourself. In Quebec, this document is called Protection Mandate (formerly Mandate for Incapacity). POAs can give your assigned representative access to funds in your bank accounts and the authority to sell your property. For obvious reasons, it’s important to choose someone who is highly trustworthy to play this role on your behalf. Properly structured family loans are an efficient way of lending money to a family member. If you want to help one of your children with purchasing a home, for example, consider putting a lien on the property’s mortgage. This will give you a claim on the property in the event that your child has a marriage breakdown. Alternatively, you can forgive the loan at the time of your death without any tax consequences for anyone. A trust allows individuals to separate the use and enjoyment of the trust assets from their legal ownership. A trust is created when an individual (e.g., a parent) transfers assets to the trust. The trustees (e.g., family members) then administer these assets on behalf of the beneficiary (usually the heirs). Assets can include investments, shares of private companies, vacation property, and other family assets. Trusts are an excellent way to transfer wealth to family members while maintaining influence/control over the assets through use of the trustees. For some family business owners, trusts can play an important role in managing business succession planning, as they can provide an efficient means to transfer wealth to the next generation. One of the unique benefits of a registered savings plan (i.e., RRSP, RRIF, LRIF, or LIF) is its ability to designate how your investments are transferred to your beneficiaries upon your death. Specifically, the assets held within such accounts can be transferred directly to the beneficiary you designate, bypassing your estate. If your beneficiary is your spouse, the registered plan’s assets will automatically roll over to your spouse. The value of the assets are still to be included in your final tax return, but your estate legal representative will jointly elect to defer taxation, until your surviving spouse ultimately passes away. That deferral can mean significant savings if your spouse outlives you by a number of years. Creating a marriage contract or a co-habitation agreement can help protect assets from a breakdown in relationships. People are becoming increasingly pragmatic about prenuptial agreements, realizing that having one in place doesn’t necessarily take anything away from the romantic nature of a relationship. You’ll want to find a neutral third party provider, such as a legal advisor, to make sure both people’s interests are well represented. 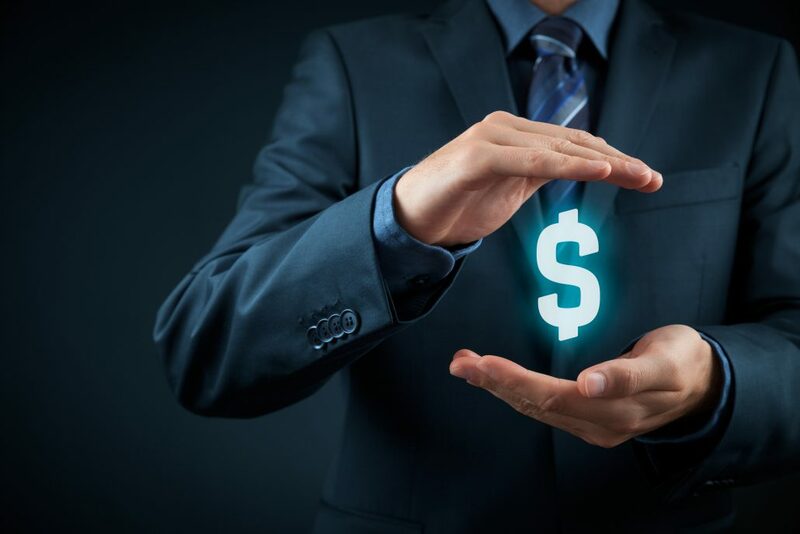 The legislation around these asset protection strategies is always evolving, so it’s a good idea to work with an accredited financial expert to guarantee you’ve got the correct documents in place. And remember that it’s ideal to update your plan every three to five years in case anything has changed in your life situation. Quebec legislation differs in most cases mentioned here. If you are a resident of Quebec, please call our Montreal office for province-specific information about asset protection strategies. Tax filing do’s and don’ts Should You Take Your CPP Now or Later?